Lake Effect's Audrey Nowakowski with writer Zach Brooke. 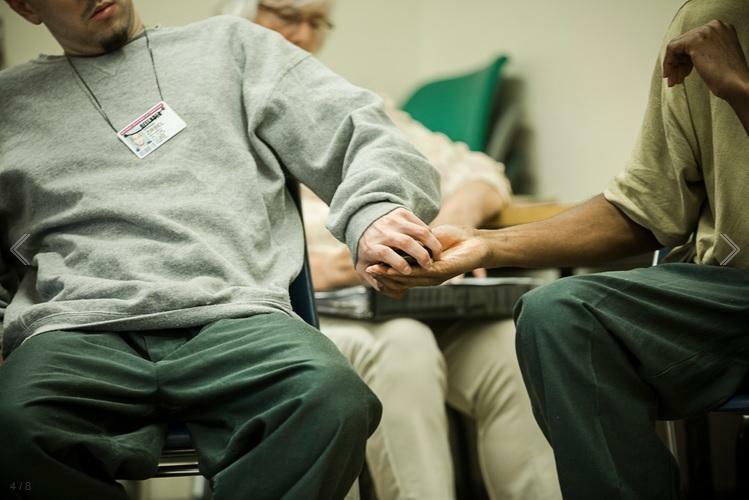 The Green Bay Correctional Institution is one of few correctional facilities where Restorative Justice programs take place. "It is a supplement to and not a replacement for the criminal justice system," he says. "In the criminal justice system's very narrow but vital and legitimate functions of trying to try, convict and sentence criminals, sometimes there are things that fall by the wayside - including the impact to the victim, the impact to the community, maybe even the impact to the offender and definitely the offender's family." 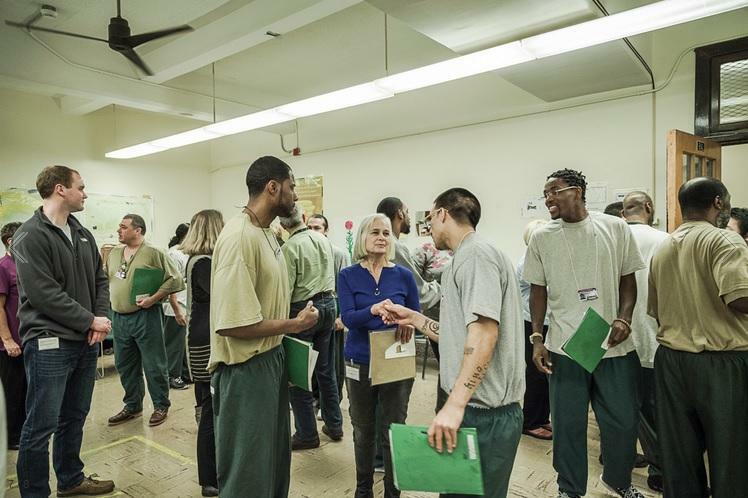 In Green Bay, Brooke observed 27 inmates, law students and graduates and community volunteers come together for the Challenge and Possibilities program. The class was lead by former Wisconsin Supreme Court Justice (and former restorative justice skeptic) Janine Geske and Virginia VandenBranden. 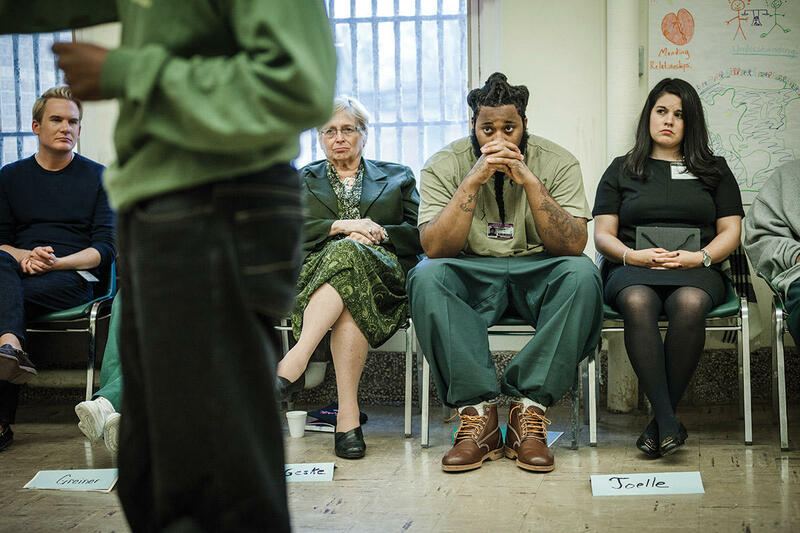 Rather than connect offenders with the victims of their own crimes, the program pulled together unconnected individuals. The offenders who participated in the program were vetted by judges and met certain criteria that demonstrated the experience would be taken seriously, he says. The inmates were part of an "exceptional [group who] really who have to be on the ball to be in this class," Brooke explains. The focus of the three days Brooke observed was on both the offender and the victim. "We go around a circle, and the only person who can talk is holding this talking piece, in this case it was a hand painted stone," notes Brooke. Geske started off the first day with the goal of getting everyone comfortable with each other and with sharing with the group, he says. The second day was all about the victims. Brooke says a "very welcoming, empowering feeling" was created in the room as people listened to victim's stories. Victims participate, Brook says, to help themselves let go of the suffering they have endured and to influence the offenders. "Traditionally, [after hearing from the survivors] many, many offenders have trouble sleeping," Brooke says. "They're thinking of this stuff for the first time, they're thinking about their own crimes." The third day was dedicated to the prisoners' reflections. Brooke says the inmates benefit by simply being able to talk. "In prison, they have to be very tough, wear masks, just to survive, and a lot of people don't tell these vulnerable stories that they are really sharing in this circle," he says. 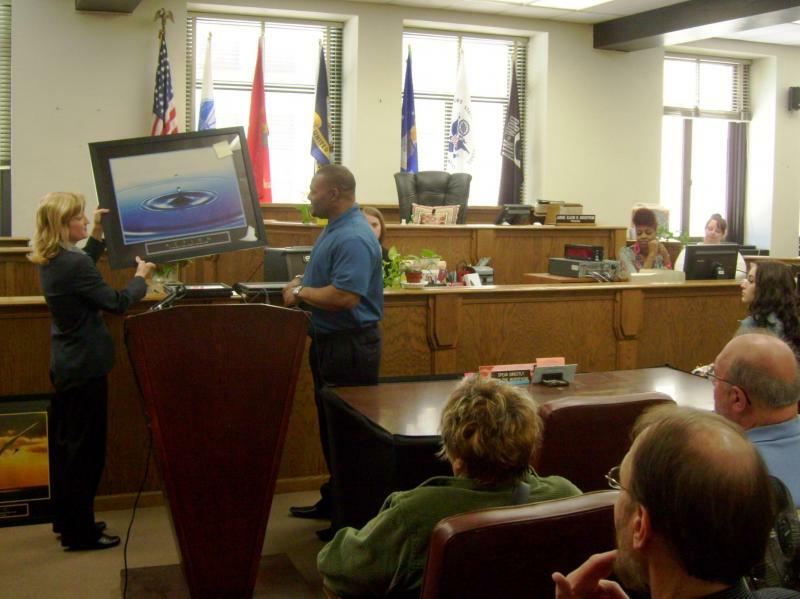 Judge Geske also gave the prisoner's an assignment - to write or create a piece of art for the survivors in the program. 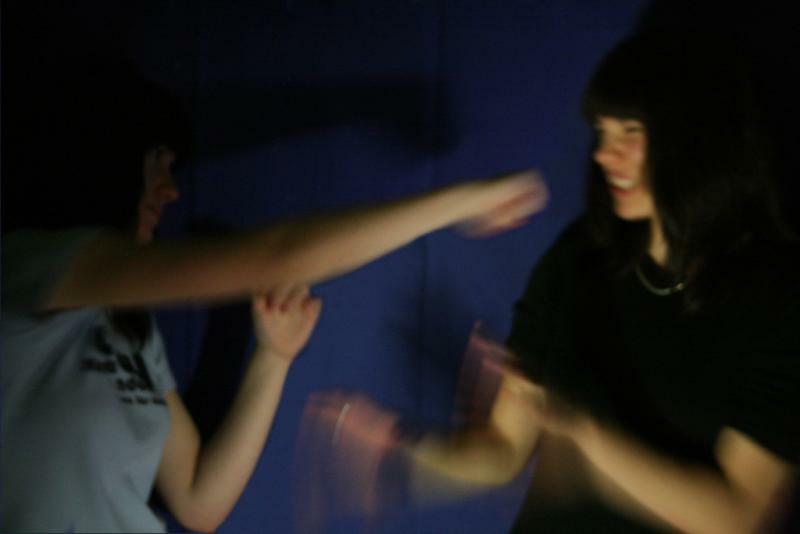 "It was incredibly powerful to see how they had been moved by the survivor's stories. That to me was just jaw-dropping," Brooke says. By the end of the program, all participants left with a new found perspective on their life experiences. "I think just the understanding that things that had happened to both the survivors and the offenders were bad and shouldn't have happened, I think that gives rise to a lot of peace," says Brooke. Milwaukee may create a restorative justice system for youth to give first-time, non-violent offenders a second chance to stay on track. 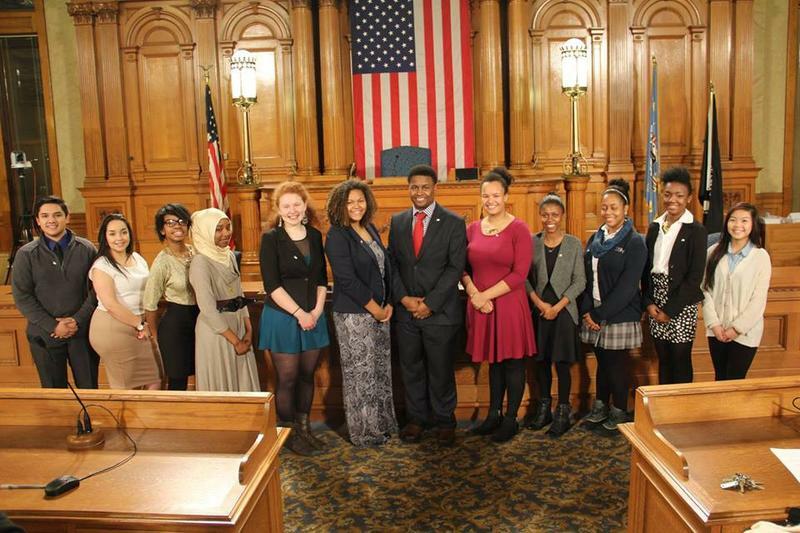 The Milwaukee Youth Council is pushing the plan. 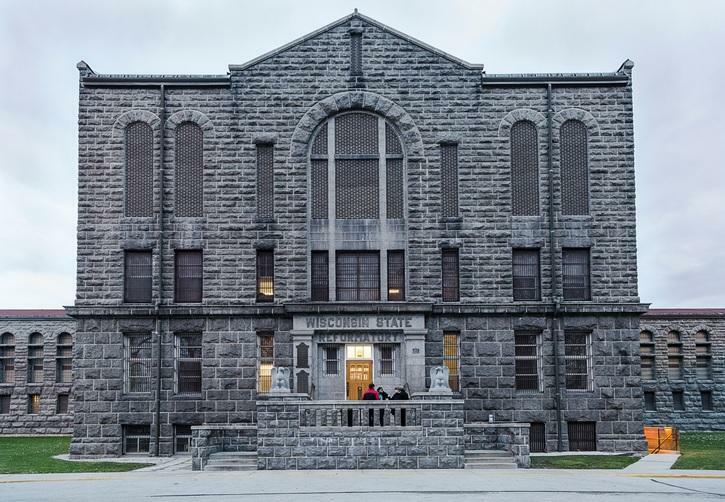 None of its members could attend this week's hearing on the idea at city hall because they were all in school, so City Clerk Jim Owczarski explained the proposal to a Common Council committee. Lake Effect's Mitch Teich interviews organizers of an upcoming conference exploring restorative justice practices in schools. 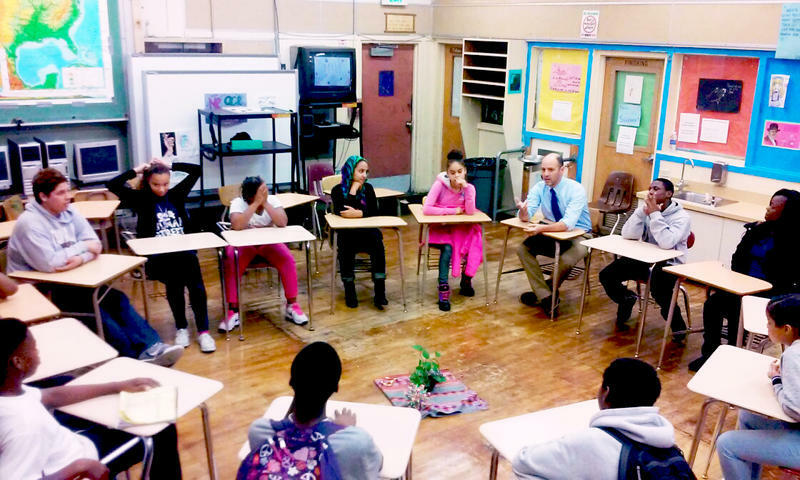 How can restorative justice practices used by countries after periods of disruption help reduce bad behavior in our schools? Local court officials and others say despite program successes, demand for service outstrips resources. Alcohol and drug addiction treatment efforts are helping keep certain non-violent offenders out of prison in Milwaukee County.